Let’s cultivate the field to grow your understanding of CBD oil. 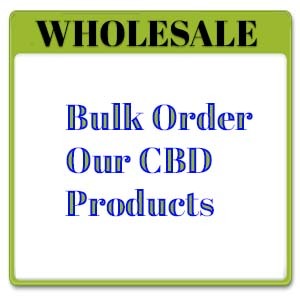 CBD stands for cannabidiol, which is a compound called cannabinoids. These words may or may not be new to you, but most people have heard of the cannabis plant. The cannabis plant is well known as the marijuana plant. Follow me on a journey to higher ground. Marijuana is not the only use of the cannabis plant. Those parts of the plant contain THC and CBD. When you turn up the heat, it’s the THC (tetrahydrocannabinol) that creates the high feeling. For example, smoking weed or cooking with the THC part of the plant. If the euphoric effect is what you are looking for, then the part with THC will get you there. Since using marijuana is illegal in most states, you better keep it on the down low; unless, you have a prescription for medical marijuana. Laws vary in different states. Check out the laws in your own state. For treatment of a medical condition, you can to talk to your healthcare provider who may know the local laws and sources of CBD oil. Those using medical marijuana are seeking the medical benefits, not necessarily the “high” effect. That is where CBD oil comes in. THC and CBD compounds affect the body differently. 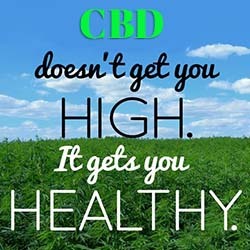 CBD oil gives you medical benefits and is not psychoactive. It changes the body without altering the mind. Also, there is CBD derived from the hemp part of the cannabis sativa plant that is used medicinally. 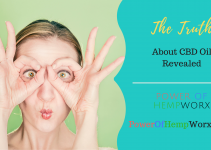 How you use the CBD oil, where it is derived from, how the farmers breed and grow it, and the concentration all plays a part in the results you will experience. You ingest some CBD oil. Now, what happens? There are certain receptors in our bodies located in our endocannabinoid system. Cannabinoids, called CB1 and CB2, are the receptors our bodies produce naturally. Most of the CB1 receptors are located in the part of the brain that controls mood, emotions, movement, coordination, appetite, and memory; just to name a few. What do you think attaches to the CB1 receptor? Yes, THC–the one that activates the euphoric effect, remember? The CB2 receptor is presented mainly in the immune system working indirectly; playing a role in inflammation and pain signals. Now that you have digested this process, let’s talk about how it to use it. There are many forms of CBD oil. The most obvious is in oil form that can be added to drinks or food with a dropper. For internal use, capsules or a spray for under the tongue are available. Topically, you can use the paste form to rub into your skin. The dosage varies according to the quality and concentration of the CBD oil, body weight, and what condition you are treating. Conditions may include sleep disorders, epilepsy, glaucoma, or schizophrenia. 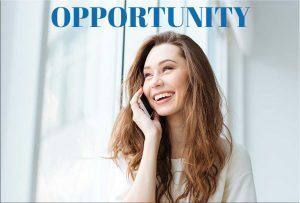 Be sure to use a quality brand to get the best benefits. Research recommended doses for proper usage. Be relieved to know there is an alternative to using prescription or over-the-counter drugs for pain. CBD oil has been found to reduce chronic pain, stiffness, and inflammation according to a study published in the Journal of Experimental Medicine. More studies were posted in Neurotherapeutics and Addictive Behaviors indicating people with addictions to nicotine, opioids, and substance abuse can benefit from using CBD oil. 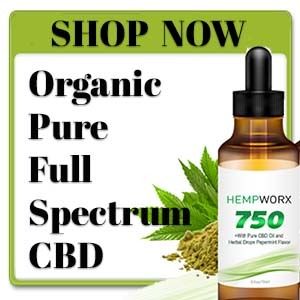 Reduced withdrawal symptoms, reduced nicotine cravings, as well as other symptoms of anxiety, insomnia, mood swings, and pain are helped by using the CBD oil. Neurological disorders linked to epilepsy, seizures, and neuropsychiatric disorders treated using CBD oil has been studied. Epilepsia noted the low risk and benefits for people with these disorders. Research is ongoing to discover the effects, benefits and uses of CBD oil. People who struggle with schizophrenia may find CBD oil to be a safe and effective alternative. There was a study documented in Current Pharmaceutical Design regarding these findings. Always know that you have control to make decisions about your health and your body. Feel free to get a doctor’s opinion or whatever other input of your preference; do your own research. Remember that you have the power to decide for yourself. Let your gut lead you, not necessarily other people’s opinions or fear. That being said, CBD oil is not officially approved by the FDA for treatment of any health conditions. 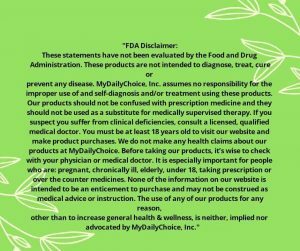 Consider that products that are FDA approved or NOT approved all have some risk. When the benefits outweigh the risks, it may be worth it. You decide. 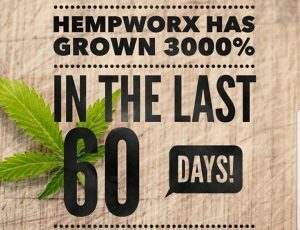 All I know is the testimonials of how CBD oil has helped many people speaks volumes. If you watch TV, you’ve seen the commercials about medications. The list of side effects is usually longer than the condition of what the drug is advertised to treat. Despite that, many people still take those medications. 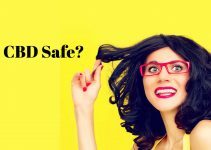 The good news with CBD oil is there have been no significant side effects reported. Some people have noted tiredness, changes in weight or appetite, and a few cases of diarrhea. Each person is different. Overall, it has been well tolerated in adults and found to be safe. CBD oil appears to suppress the growth of cancer cells, block them from spreading, and even kills the cancer cells according to a review published by the British Journal of Clinical Pharmacology. This anti-cancer agent has a low toxicity level, which may help in cancer treatment. Does this news reduce your anxiety? Speaking of anxiety, it is often recommended that people who experience chronic anxiety avoid cannabis since the THC can aggravate those symptoms. Since CBD oil works differently in the body, it may actually reduce anxiety. 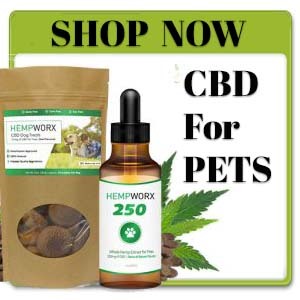 Research also uncovered that CBD oil may help with other disorders, such as post-traumatic stress disorder, general anxiety disorder, panic disorder, and obsessive-compulsive disorder. Having this alternative treatment method is worth considering, especially since it does not currently show any adverse effects. This is mind expanding information. The mind is powerful. When it doesn’t work properly, things go haywire. Take Alzheimer’s disease, for example. In the early stages, this disease can affect the ability to recognize familiar faces and memory. CBD oil was found to prevent these symptoms in people with early Alzheimer’s disease. Reference the Journal of Alzheimer’s Disease for this published research. There are many conditions stemming from inflammation. Two of those are Type 1 diabetes and Acne. The immune system attacks the pancreatic cells causing inflammation resulting in Type 1 diabetes. Using CBD oil to ease this inflammation could lead to a breakthrough in treating this disease. Inflammation also is the culprit with acne (especially acne vulgaris) along with overactive sebaceous glands. CBD oil has an anti-inflammatory property that can aid in lowering the sebum production. This treatment has potential to really clear things up. 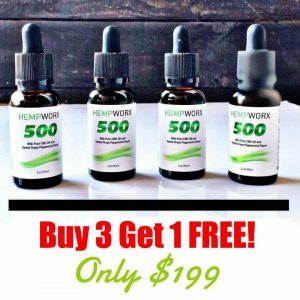 Did this information weed out confusion and produce a better grasp about CBD oil? I encourage you to keep learning and researching and know where it’s sourced. Be careful not to fall into over-analysis. Keep an open mind. The only way to know for sure is have a personal experience. Dig in, try it, and let us know your story. 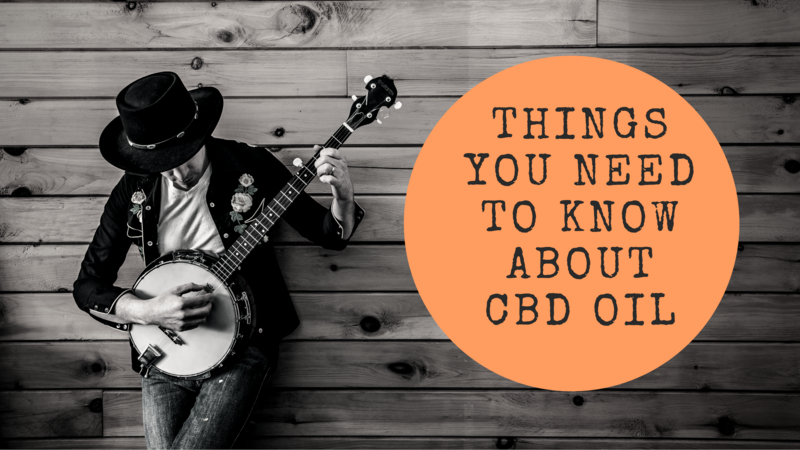 Important things that you need to know about CBD oil. 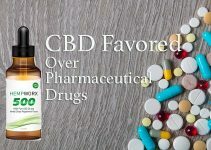 This article tells how CBD works; risks and side effects; and diseases that CBD helps.